The Union government has moved the apex court submitting a plea for review of its March 17 decision setting aside a 2014 notification of erstwhile United Progressive Alliance (UPA) regime to include Jats in the central list of the Other Backward Classes (OBC) in nine States to grant quota benefits to them.The Centre, in its plea, has said “the Centre’s power to make available quota for a community is not dependent on the advice of the National Commission for Backward Classes (NCBC).” The review plea was filed on March 31, Additional Solicitor General Maninder Singh confirmed. It is noteworthy that, a bench of justices Ranjan Gogoi and R.F. Nariman said that the finding of the OBC panel that Jats do not deserve to be given quota benefits was “supported by good and acceptable reasons”. A petition by a group of Jat students seeking benefits of reservation under the OBC category in post-graduate medical and dental courses two days ago was dismissed by the court and it held that the NCBC’s recommendations would be ordinarily binding on the government.The government’s plea further said the test laid down by the apex court in the Mandal judgement for determination of “social, educational and economic backwardness” of Jats had been complied with. The verdict to include Jats in Central OBC list was taken after various State panels furnished reports favouring the inclusion, it said. 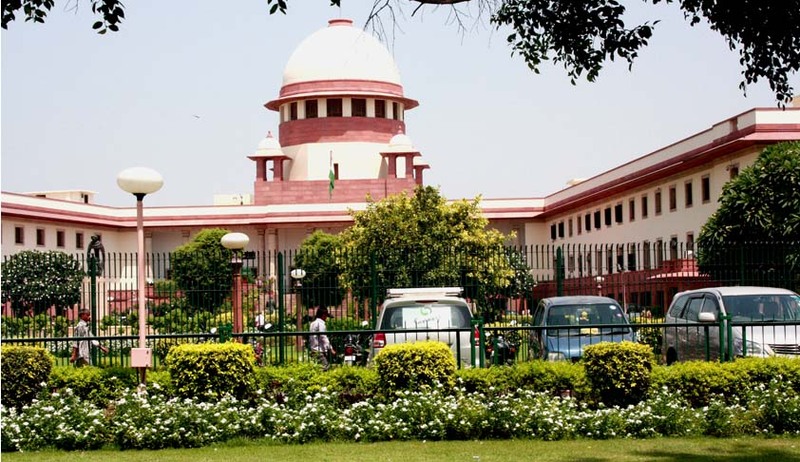 While referring to various constitutional schemes and the NCBC report, the SC said that the finding of the OBC panel that Jats do not deserve to be given quota benefits was “supported by good and acceptable reasons”. The court also made a point that the NCBC had considered reports of State Backward Classes panels and other literature on the subject before recommending that Jats should not be included in the list of OBCs. A bench of justices Ranjan Gogoi and R.F. Nariman, setting aside the March 4, 2014 notification that had earlier enabled Jats to claim reservation in nine States, had said that “possible wrong inclusions” cannot be the basis of further inclusion, and reservation should be given only to the “most distressed”.